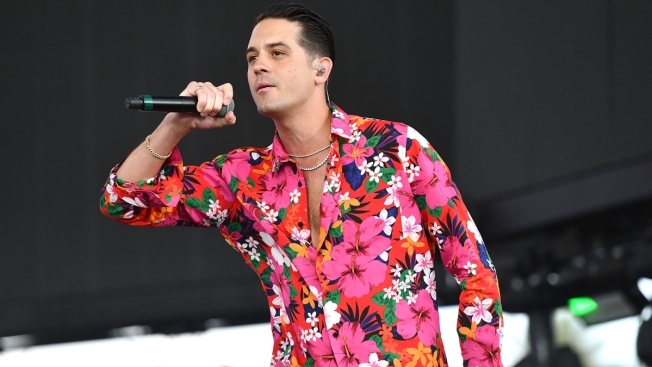 Rapper G-Eazy performs as a special guest on the Coachella stage during week 1, day 3 of the Coachella Valley Music and Arts Festival on April 15, 2018 in Indio, California. Video footage shows G-Eazy on Thursday, May 3 being arrested in Stockholm, Sweden. According to videos on social media, G-Eazy was at the club in Stockholm with Halsey and Sean Kingston before the arrest.